The aim of the club is to encourage each gymnast to attain their highest possible level, in accordance with the British Gymnastics Association National Development Plan. We offer the opportunity to try the different disciplines within gymnastics, which include: Sports Acrobatics, Tumbling, Women’s Artistic, Apparatus, Gymnastics Dance, Displays and Competitions. 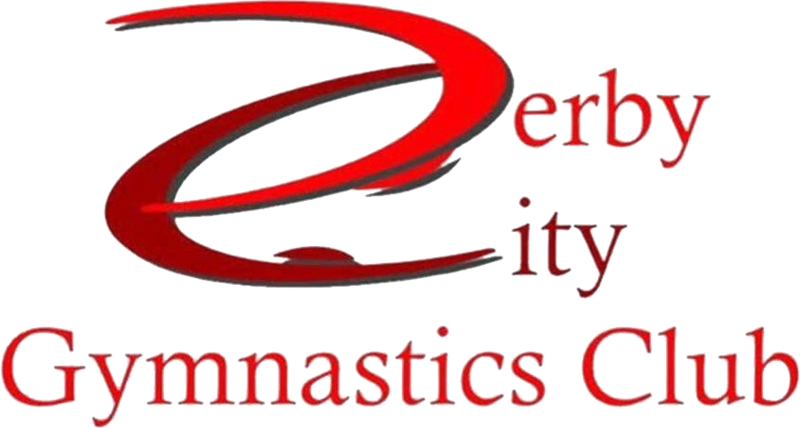 In 2006 Derby City Gymnastics Club were one of the first clubs in the country to receive the Gym Mark accreditation. This is an assurance of quality, tested by British Gymnastics on behalf of Sport England and gives parents and gymnasts the reassurance that the club is nationally recognised as safe, effective and child-friendly.